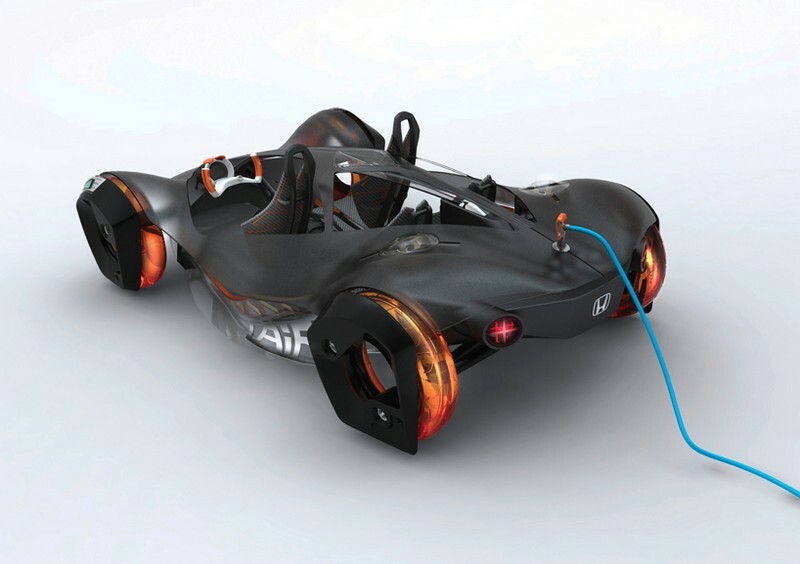 Here we have a new concept using the air compression engine system such as the rivals in this competition. This time we talk about a Japanese concept brought towards us by Honda. 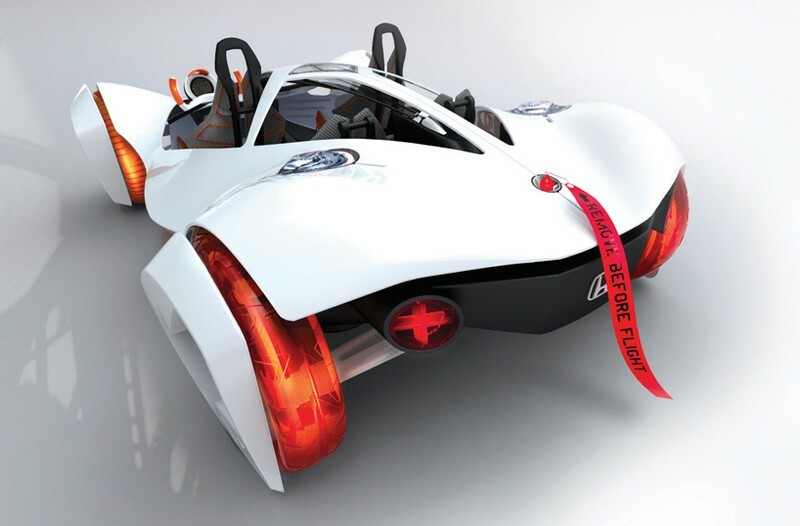 The model designed by Honda is called Air Concept and as the other several rivals the keyword is “air”. The Japanese at Honda managed to provide a total mass of just 363 kilograms, mainly due to the lightweight materials used for the impressive concept. The lightweight word is essentially for the Los Angeles Design Challenge as all the concepts must have a total mass lower than 453 kilograms (1000 lbs) in order to fit the contest’s requirments. The Japanese concept was inspired by several other “vehicles” including skydiving and roller coaster, as the manufacturer claims. According to the Japanese manufacturer, Honda Air concept is able to provide a driving range of 160 kilometers but this is not very important indeed such these kind of vehicles are not reliable for series usage at this moment.